Over the decades, service members have returned home to parades and protests. Most have picked up the threads of their lives ad prospered. Other returned damaged and in need of assistance. All returned to a nation that owes them a debt of gratitude and respect. Veterans across all racial, ethnic, gender and religious boundaries. Nine million are now older than 65, and at the other end of the age spectrum, 1.7 million have yet to celebrate their 35th birthday. Putting the discipline and leadership skills gained during their military service, veterans are more likely than others to become small business owners and entrepreneurs. According to the Small Business Administration, in 2012, veterans accounted for 9.1% of small business owners in the U.S. That is a remarkable figure when you consider that veterans makes up about 9% of the U.S. population as a whole. If possible, participate in your employer’s 401(k) or other retirement savings plan and make regular pre-tax contributions. Open a Traditional or Roth IRA and make regular contributions. If you’re self-employed or run a small business, open a SEP IRA or other tax-advantaged plan for yourself and your employees. Do you want to continue working part-time? Do you want to pursue a hobby or find satisfying volunteer opportunities? Contact Entrust for a free consultation with a trained professional. 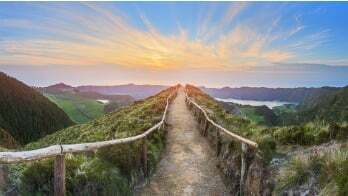 They have the latest information about retirement savings vehicles, including self-directed IRAs that let you decide how to invest your savings. And, they will never try to sell you on any particular investment. 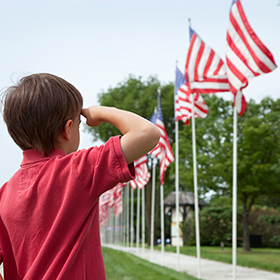 The Entrust Group salutes all of our veterans. For more information about planning for retirement, please contact us today and we'll help you understand how self-directed IRAs work. Happy Veteran's Day to all celebrating! * US Census Bureau statistics.